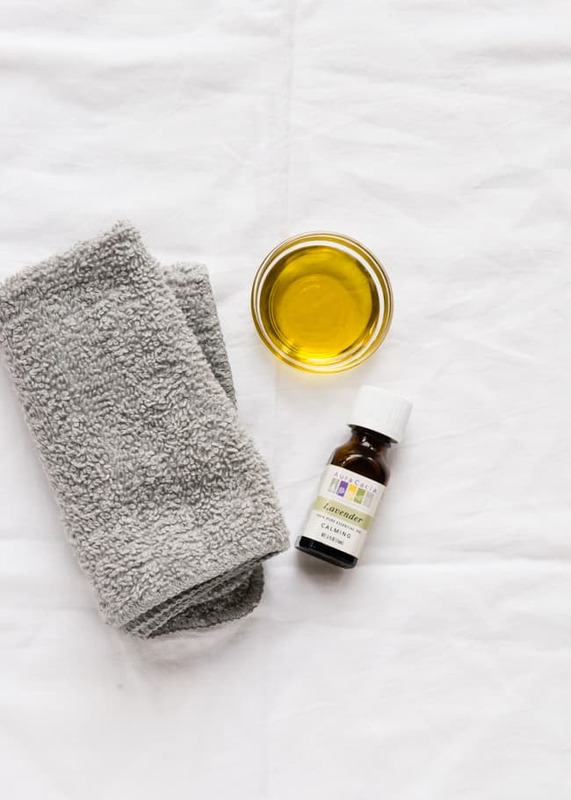 Cleansing your face with oil might not sound like the best idea when you have acne and blackhead-prone skin. But, surprisingly, certain combinations of oil will strip away not just makeup, but also the sebum and dirt clogging your pores. 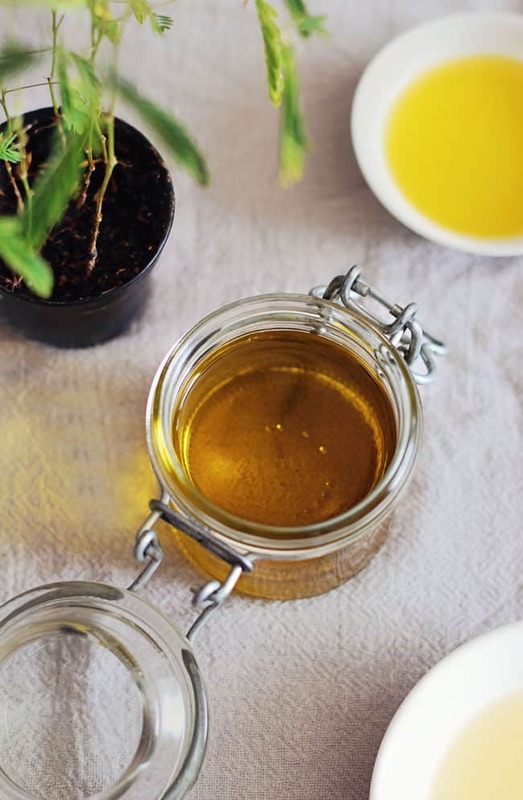 Try this easy recipe for blackhead-prone skin, with jojoba and tamanu. This foaming cleanser made with castile soap is meant to be applied after your oil cleanser, to remove any further excess oils secreted by the skin. Massage your face in circular motions to cleanse, while also hitting some pressure points around the nose to help clear up sinuses. Start the day with an exfoliating, skin-plumping cleanser that is made especially for mature skin. The oil in the almonds will provide vitamins A and E while lactic acid will exfoliate and moisturize dry skin areas. 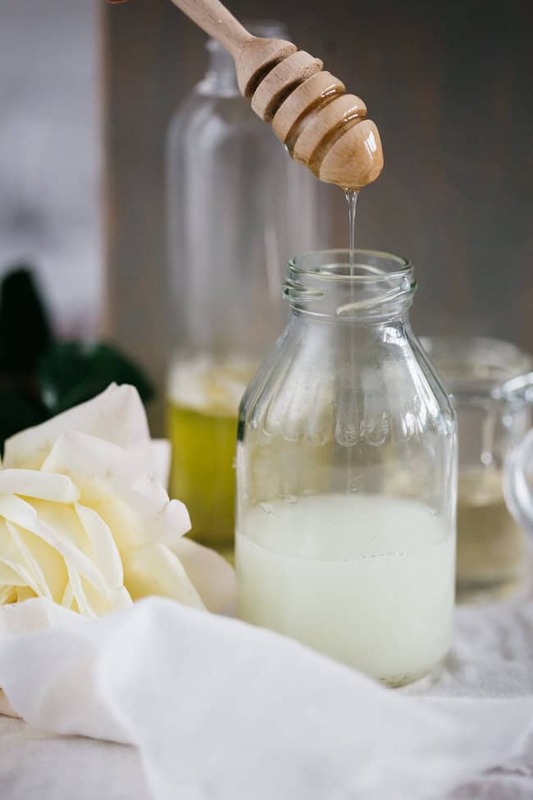 Simply use honey to clean your face in the evenings or try this improved honey face wash recipe with coconut milk and castile soap. It’s humectant, making your skin less dry, and honey makes it naturally antibacterial, which will help your battle against zits. 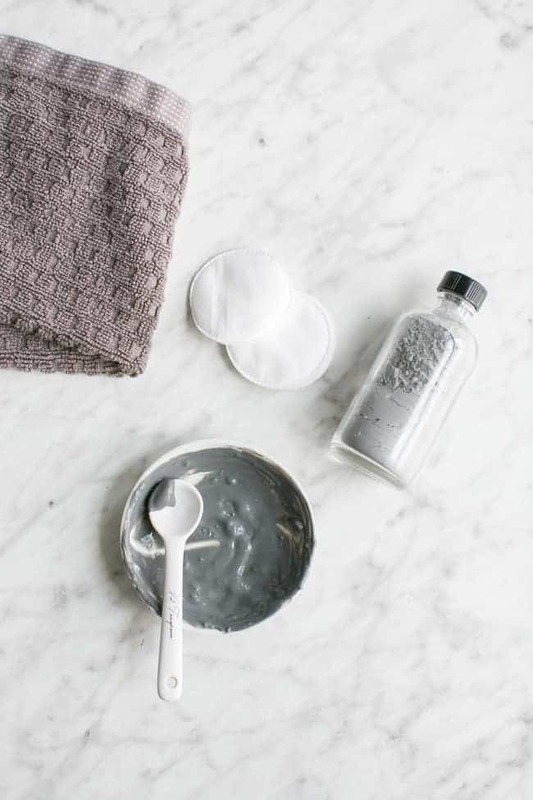 Remove makeup, exfoliate and detox with an unlikely combination of activated charcoal, bentonite clay and oats. The ingredients in this facial cleanser are good for all skin types, but even better for oily skin, leaving it supple and clean. Oil cleansing is effective because the oil breaks down makeup and pulls out dirt from the pores. 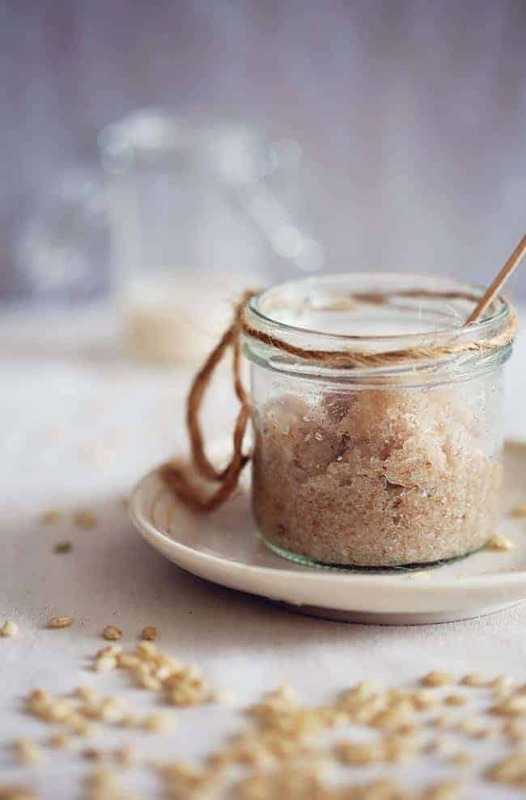 This DIY cleansing balm is affordable and easy to make, with clay, coconut oil and jojoba oil. Dry skin just loves this olive oil cleanser! It’s hydrating and packed with nutrients. To boost moisurizing levels even more, simply add a few drops of lavender essential oil. It’s that easy! Can the foaming soap recipe be used as liquid soap if I don’t have a foamer top? As an oily skin person, try bentonite and charcoal clay masks, followed with a drop f olive after removing my mask, just to rehydrate your skin. These two together will def strip,dry, shrink pores. Use it based on what your skin can take. Very organic, I love DIY so much. Thank you, DARIA PATRUNJEL. I really love your ideas. Love all these DIY Facial Cleaners. 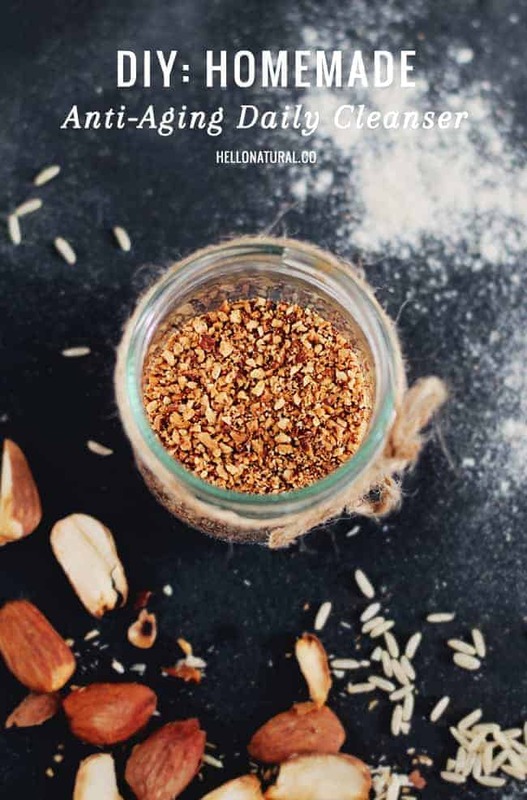 I just recently started making my own DIY Cleaning products and now am working on doing DIY beauty products and this list is great! I love anything that exfoliates. The Detox facial cleanser would probably be my favorite! I used to clean my face with a mixture of olive oil and honey and it was the best time of its life! 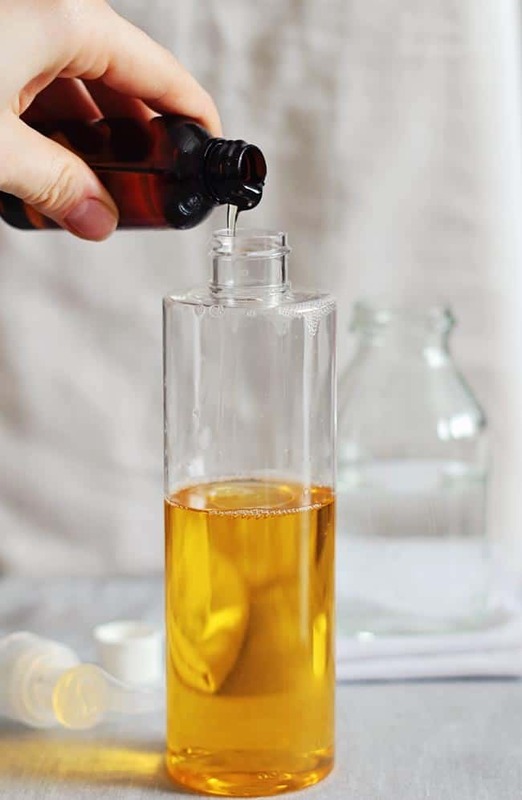 I tried a few cleansers my pharmacist suggested, but i am going back to DIY ones again. Cannot wait to try the rice cleanser. This is great! I love how clean these cleansers are. 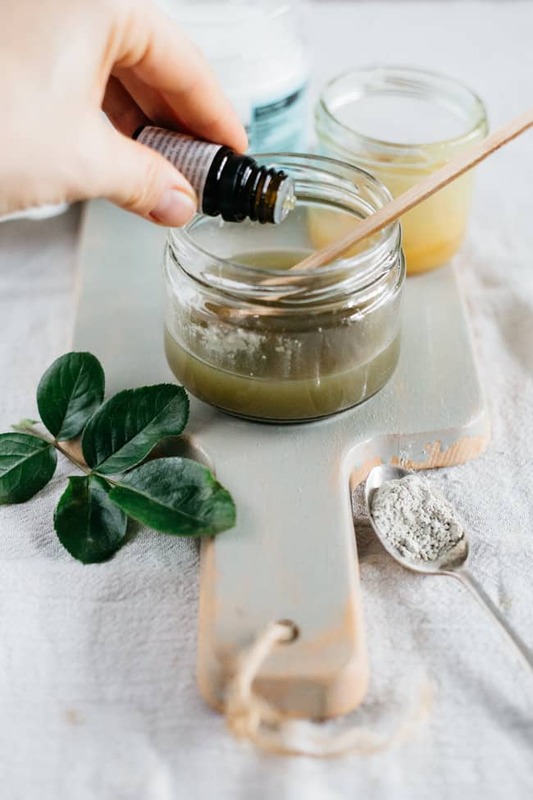 With so many awesome do-it-yourself options for facial cleansers, I am sure even the most sensitive of skin types will find something that works for them! Thanks for the awesome roundup! That honey face wash sounds lovely.